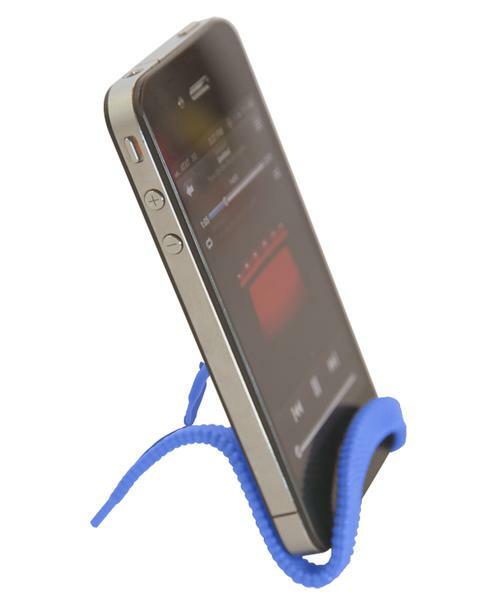 Apparently the special lace can’t be used on your shoes, but if you want to organize your headphone cords or hold your smartphone, Unlace the concept gadget should be a nice solution.Unlace is a versatile lace design concept designed by Dante Pauwels and Cindy Glass. As we can see from the images, the design concept features simple construction and gorgeous color. 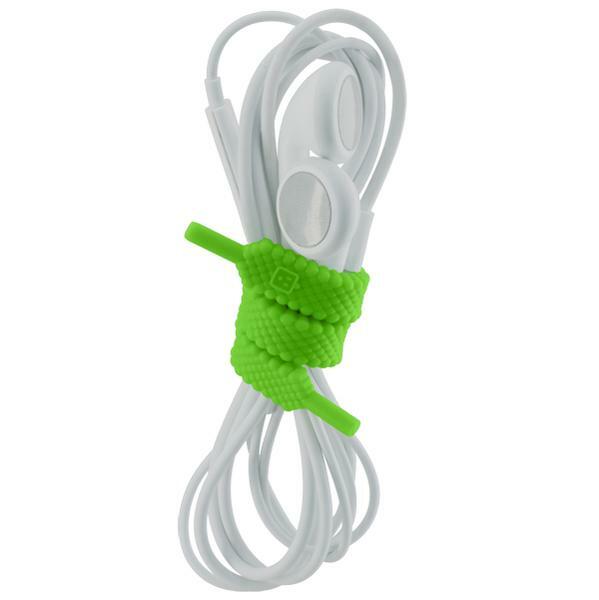 Unlace looks like a short lace, of course, you can’t use it as shoelace, but its twistable feature allows you to use it as a cord organizer for your tangle cords, moreover, you can also bend it as a phone stand to hold your smartphone in portrait or landscape viewing mode, while more functions depend on your creativity. After the break, check out the images of the design concept.Additionally, if you need some available options, you might like to check iDUCK phone stand.The versatile lace has been available at Kickstarter. 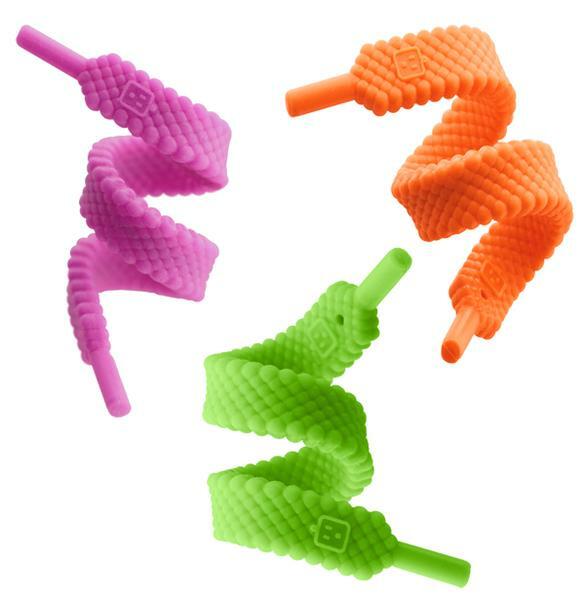 A set of four Unlaces costs $20 USD.